Huh! Records (yes the ! 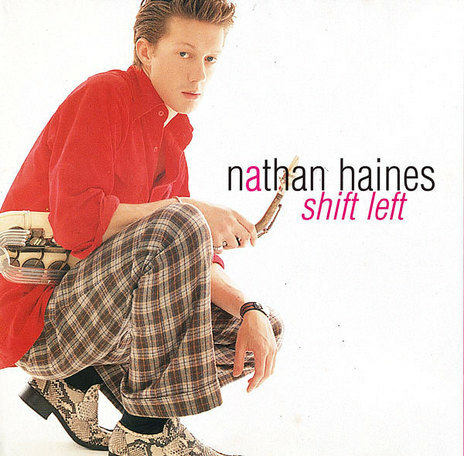 was part of the name) was created by Simon Grigg in 1994, primarily to sign saxophonist Nathan Haines, after the touring UK DJ and label owner Gilles Peterson said that he would be keen to release an album by Haines on his Talking Loud label. That release didn’t eventuate, although the legendary US jazz label Verve did pick up the resulting Shift Left album, which went on to become one of the biggest selling jazz albums ever in NZ after its 1994 release. A second album from Haines, the live Soundkilla Sessions Vol.1 was released in 1996, followed by his third album, the UK recorded Sound Travels in 2000. Huh! licensed the album from London’s Chillifunk label. The next signing to Huh! was OMC and their debut release on the label was the Alan Jansson-produced single ‘How Bizarre’. Within a month of release in November 1995 the single was No.1 in New Zealand, a month later No.1 in Australia and by the end of 1997 it had reached No.1 in a dozen countries, including the USA, and Top 10 in many more, selling over four million records. 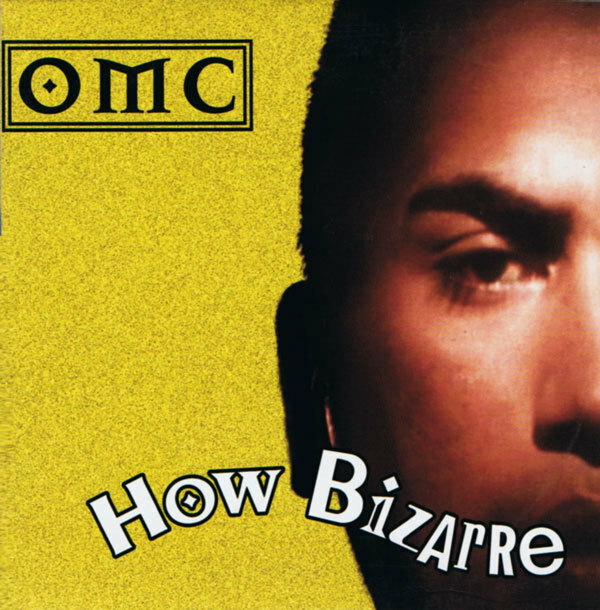 The (only) OMC album, also called How Bizarre, was certified platinum in the US in 1998. ‘How Bizarre’ was by 2000 the most successful record ever recorded in New Zealand for a New Zealand-owned and based record label, a position it still holds. In 1997 Huh! released Burnt by Lava Lava, a duo comprisng Benny Staples (the former Newmatics and Woodentops drummer) and Mike Nielsen, a New Zealander who had co-produced both Jamiroquai and Underworld. A No.2 single from OMC’s backing vocalist, Sina, ‘Don’t Be Shy’ followed in 1998, but the label’s next big success, after a move from PolyGram/Universal to FMR, was the Nice’n’Urlich series, which matched former Th' Dudes vocalist Peter Urlich with club DJ Bevan Keys across three albums, each of which went platinum in New Zealand. 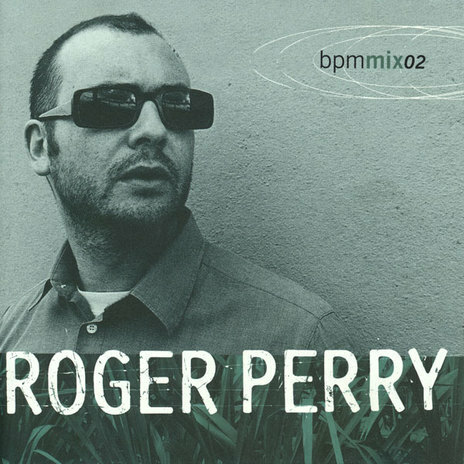 Similarly the label had strong selling DJ Mix albums from Greg Churchill and Roger Perry, plus a compilation of new electronic artists Welcome To (via EMI) in 2001. A lounge compilation series also produced a platinum album in Australia and three gold records in New Zealand.